HOME / FOOD / WHAT’S IN A LOGO? EVERYTHING! 7 FOOD LOGOS THAT HAVE HIDDEN MESSAGES. Food! Our only love? Oh they’re everywhere! Every part, every corner and every street of the city. Now keep your food aside (we know you cannot) and the give your favorite food chain or food brand logo a thought. A logo is just basic graphic art, but they represent the whole idea of a brand! Just imagine, a logo says it all and they’ve become part of our pop culture. What does a food brand logo mean? What could be their story? Why were they designed? Enough questions! The answers this list holds will blow you away! The story, the secrets and their hidden meaning behind the logo! Read on foodies! McDonalds The logo is just a basic alphabet. A big yellow colored M! What could it mean? Louis Cheskin, a psychologist and design consultant hired by McDonald’s urged them to keep the logo, claiming that the yellow arches made customers imagine a pair of nourishing breasts, which made them hungry. We sure are that you won’t look at the big M the same way again after reading this! 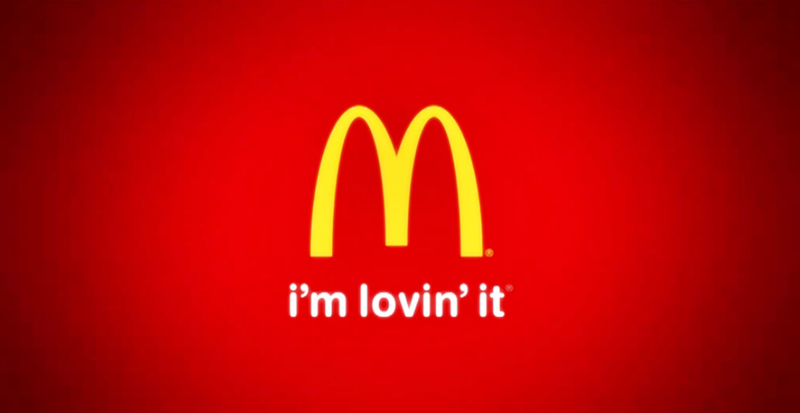 I’m loving it. 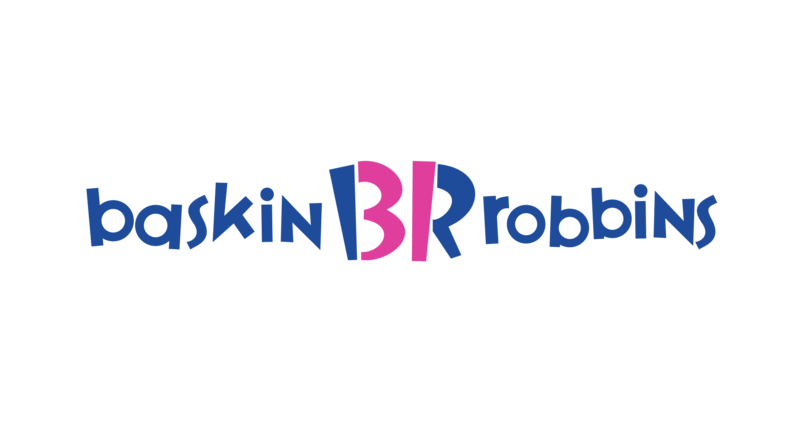 Baskin-Robbins Baskin-Robbins, the world’s largest chain of ice cream specialty shop is best known for its 31 flavors. Now look closely at the logo, the company’s pink and blue logo depicts a large "BR" that doubles as the number "31. The 31 stands for the company’s belief that customers should have the opportunity to explore a fun, new ice cream flavor every day of the month. A different flavor, every day of the month. Time for an ice-cream diet! Starbucks We know that Starbucks is from Seattle, US, a city known for its docks. 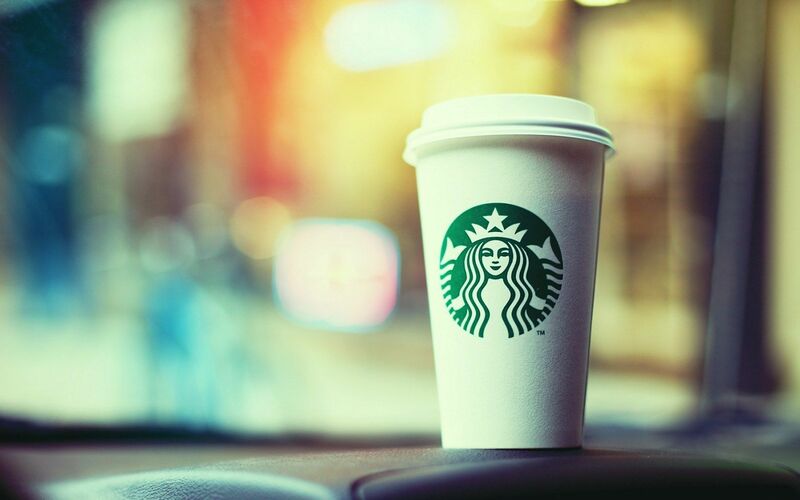 So when it came to deciding the logo, CEO and Founder Howard Schultz decided to keep the company close to its roots and choose a symbol of the sea. The logo is from a 16th century Norse woodprint mermaid with two tails. Who knew even mermaids drink coffee! Coca-Cola Not a food chain, but present at every food chain: Coke! Open for happiness! This one’s a complete coincidence, A Danish flag can be spotted between the ‘O’ and ‘L’ of the logo! 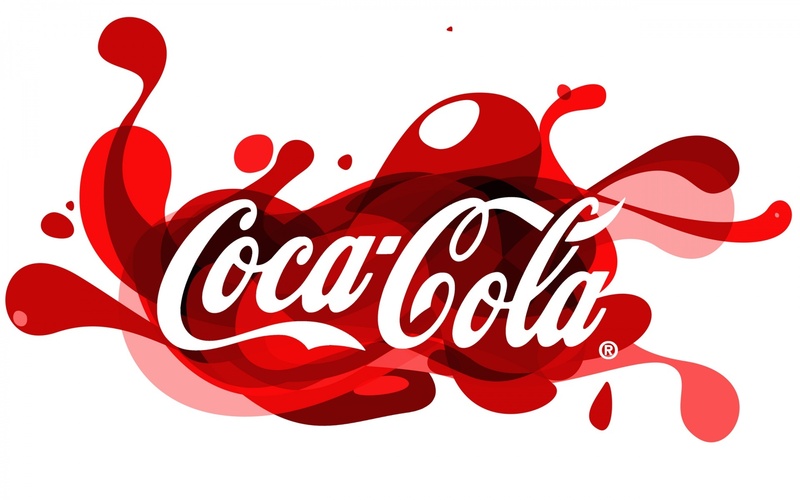 Now Denmark is the world’s happiest city and Coca-Cola only wants to open and spread happiness. Famous their advertising campaigns, Coca Cola used this to their advantage when advertising in Denmark. 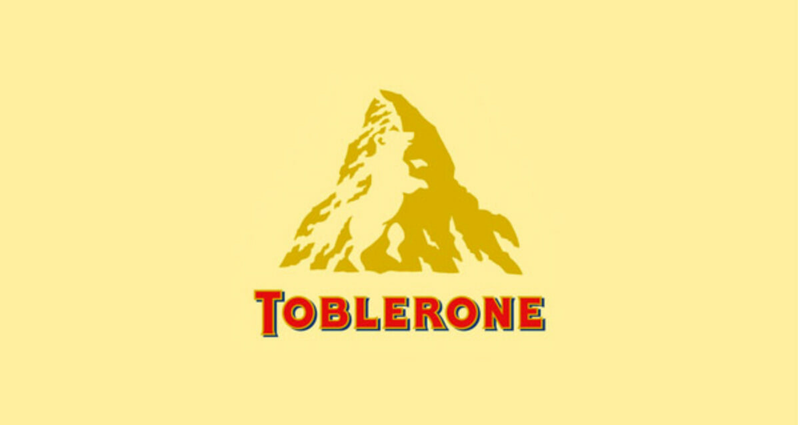 Toblerone Toblerone comes from Bern in Switzerland, which is also the City of Bears. And look! There’s a bear in the mountain. Notice the logo and you’d spot the bear! You need to look closely, because the bear hides in the logo! Hershey’s Kisses Famous for their chocolate, the logo on The Hershey Company's Hershey's Kisses product has a hidden logo: an extra Kiss. 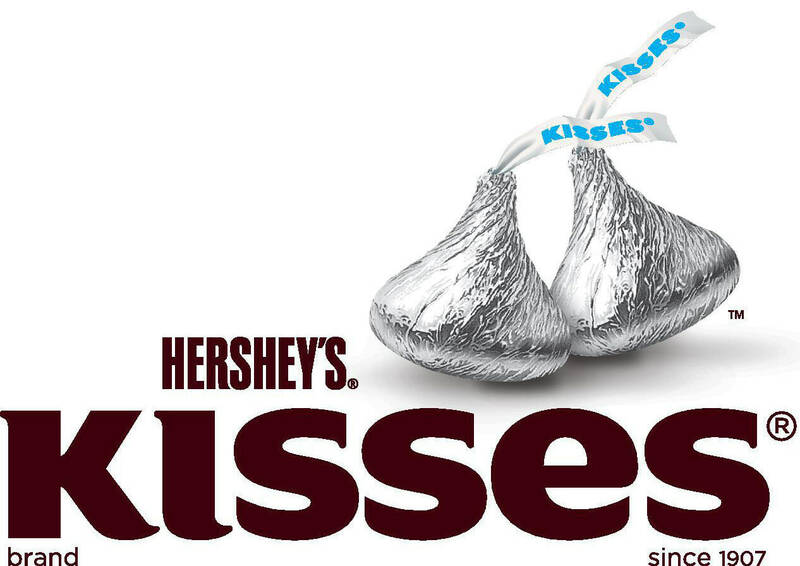 Turn your head to the left and you'll see that between the 'K' and the 'I' there is a Hershey's Kiss baked into the logo. We all love an extra kiss! Pepsi This one is a simple circle. The top half is red, the bottom half is blue, and a wavy white line runs through the center. The colors represent the American flag. Now that’s simple! 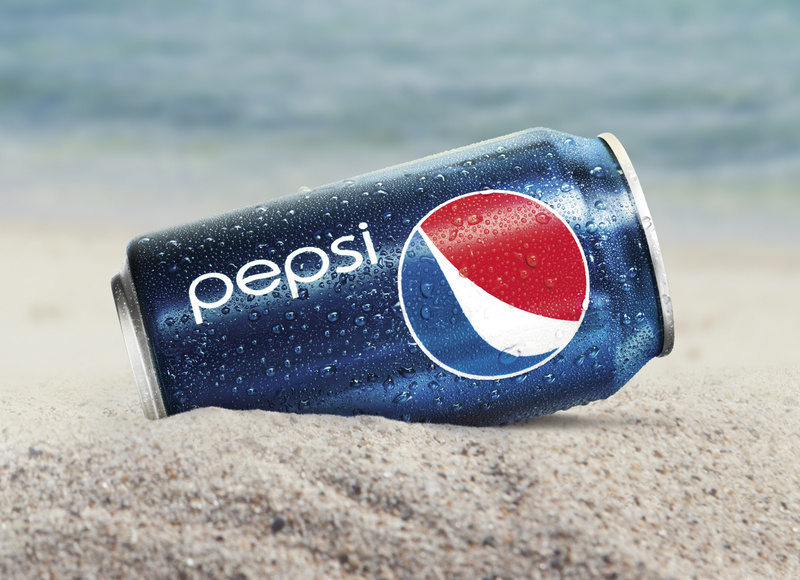 But, Pepsi spent hundreds of millions on their current logo, which is very similar to their previous ones. Why? When submitting the new logo, the branding agency hired by Pepsi presented a 27-page document explaining what their design represented. According to this document, the new logo represents the Earth’s magnetic field, feng shui, Pythagoras, geodynamics, the theory of relativity, and plenty more. We wonder if the branding agency did all of this for a big fat check!